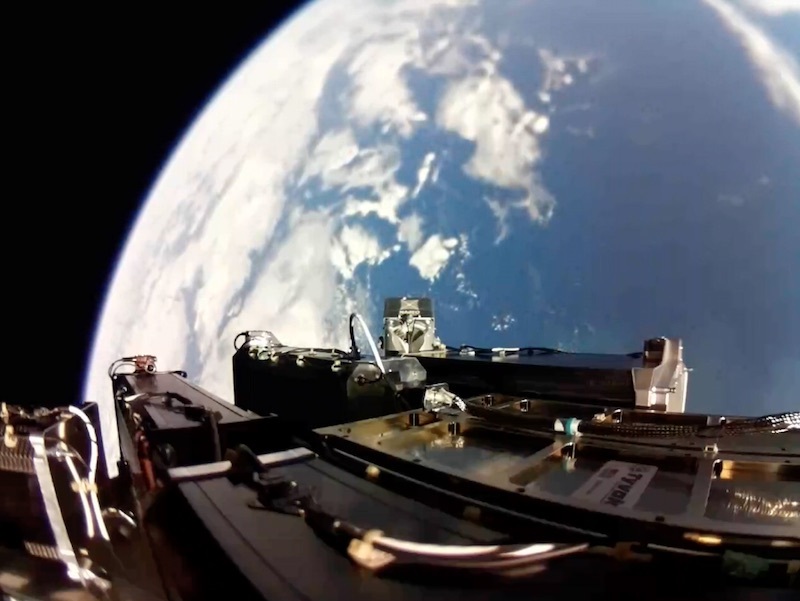 Last week, Adelaide startup Fleet Space Technologies launched its Proxima I and II CubeSats from New Zealand, marking the company’s first commercial satellite launch and laying the foundation for free global connectivity for the industrial Internet of Things (IoT). 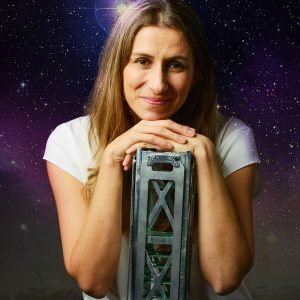 According to Fleet Space Technologies co-founder and CEO Flavia Tata Nardini, the two shoebox-sized CubeSats are the first to be launched by the Australian private sector. And they lifted off only weeks after Tata Nardini reached out across the Tasman to ask Rocket Lab CEO Peter Beck about working together to “untangle the bottleneck of space”. Aussie startup Gilmour Space Technologies is also vying to claim its place in the small launch market, and has recently been named in the New York Times as one of only six companies worldwide with the engineering expertise and funding to give Rocket Lab some healthy competition. According to CEO Adam Gilmour, their hybrid-fuelled rockets are on track for the first commercial launch from Australian soil by 2020.